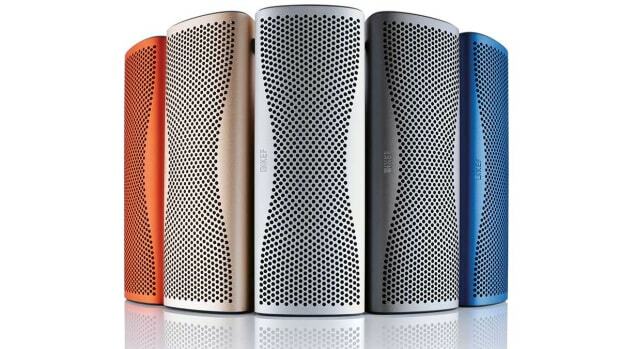 Art and technology meet in a unique wireless speaker design. 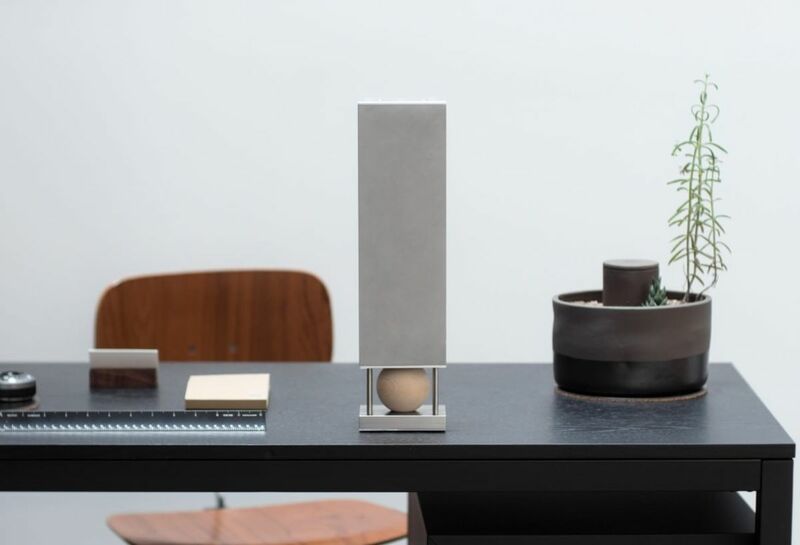 Joey Roth is introducing another new unconventional speaker design that resembles a modern art piece, but does double duty as a wireless speaker. 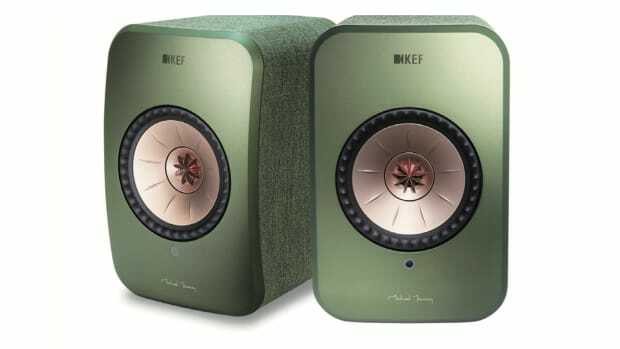 The unique design offers a omnidirectional sound and is specially engineered to produce powerful lows using what they describe as a "mass-loaded transmission line that uses quarter-wave harmonics to extend the driver’s bass response." Wondering about that wooden ball? That&apos;s how the sound is diffused so you can 360 degrees of audio and it also houses and the Bluetooth transmitter as it is the only area that doesn&apos;t block radio frequencies. The LSX was designed to produce big, high-resolution sound in a compact form factor. 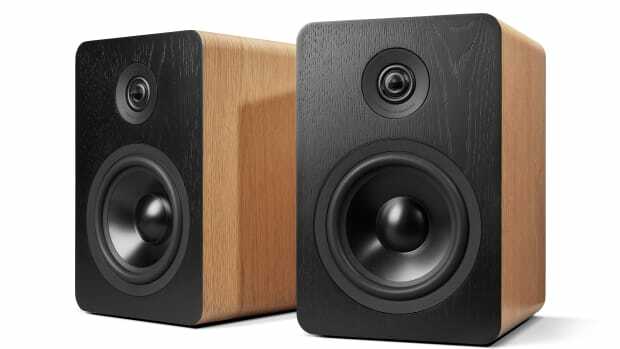 The studio-grade speakers go wireless.